Jailbreak Brewing Company is the first production brewery in Howard County and is located off Route 1, just south of Savage Mill. 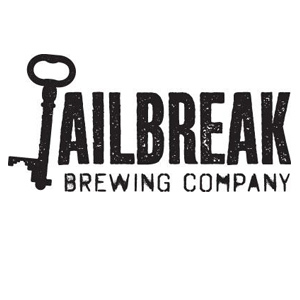 Jailbreak invites you to stop by their taproom and discover their personal version of a Jailbreak, interpreted through a host of artisanal and diverse beer selections. You never know… you might just be inspired to make your own life changing leap of faith as well. Check out their website for more information on tours, tastings, and beer availability.